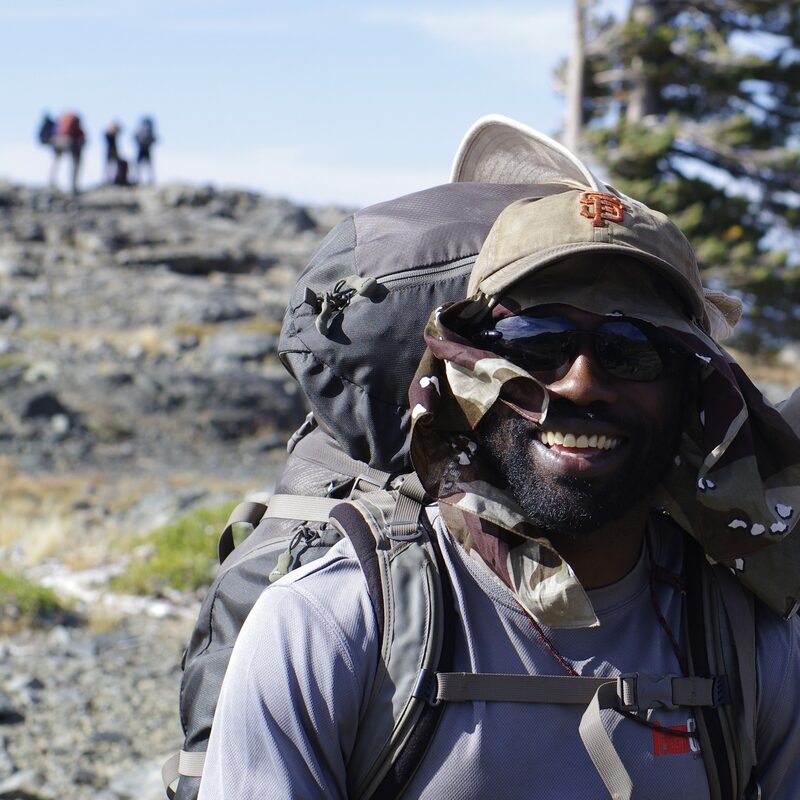 Bay Area Wilderness Training’s mission is to provide equitable access to outdoor experiences for youth of color and low-income youth. Our mission is guided by our values of environmental stewardship, community empowerment, and social justice. In alignment with our value of social justice we believe that people visiting the outdoors should be represented by the full diversity of races, genders, income levels and other identities that exist in the San Francisco Bay Area. We strive to keep our course registration fees low and we never want a lack of financial resources to become a barrier for eager youth workers or teachers who want to bring outdoor experiences to their communities. With this scholarship program, we hope to increase access to our programs for teachers and youth workers from under-represented and marginalized communities. The Summit Scholarship program provides 50% scholarships to qualified applicants on a first-come-first-served basis for up to a third of all available spaces on WLT, FLT, HLT, and Snowshoeing courses. Apply for the scholarship by completing the online application. Scholarships will be awarded for the course until all scholarships have been awarded for that course, the course is full, or up until the registration deadline for that course, whichever occurs first. Applicants are encouraged to apply as soon as possible. This is the last step of the process. Once you have been notified, you will need to register for the course using the Summit Scholarship ticket option. This is where your payment of 50% the course fee will be made. Until this process is completed, your spot is not reserved. Once you are approved, you will have a few days to register for the course. After 7 days, if you still haven’t registered for the course with your payment, your spot of the course may be forfeited. If you need more time, please contact programs@bawt.org.